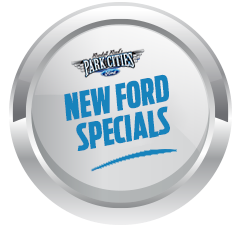 Don't miss this great Ford! Both practical and stylish! 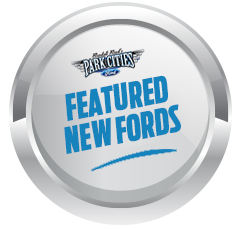 Ford infused the interior with top shelf amenities, such as: heated steering wheel, adjustable pedals, and seat memory. Come down to our dealership, allow us to demonstrate our commitment to excellence!